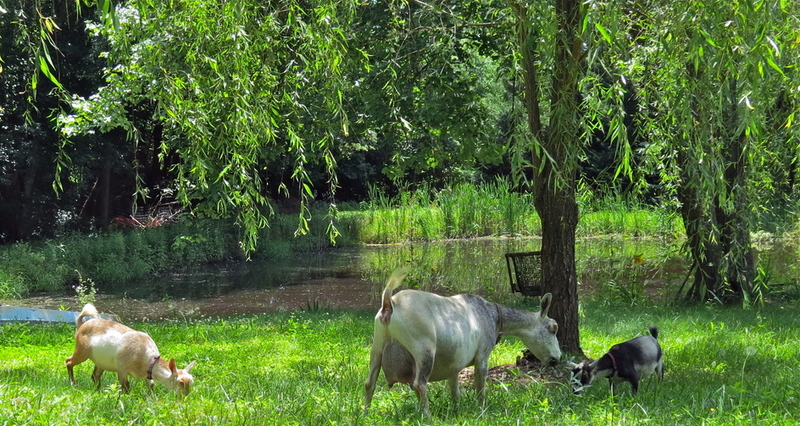 Waterloo Pond is an ADGA/AGS registered Nigerian Dwarf herd located ​in beautiful Northern Virginia. ​We maintain a carefully managed,​ disease-free herd bred for performance in the milk pail as well ​as the show ring. By keeping our ​herd small, we are able to devote the care and attention that bring out the best in ​this personable breed. Judges and customers consistently compliment us on the condition and temperament of our herd. We test annually for CAE, Johnnes, and CL. All test results have consistently come back negative. We previously maintained our herd on high quality Montana alfalfa, hay stretcher, and black oil sunflower seeds (BOSS). However, the 2012 drought led to the rising cost and inconsistent availability of quality alfalfa. It didn't take much convincing to make the switch to Chaffhaye - premium pasture in a bag kissed with a touch of molasses! 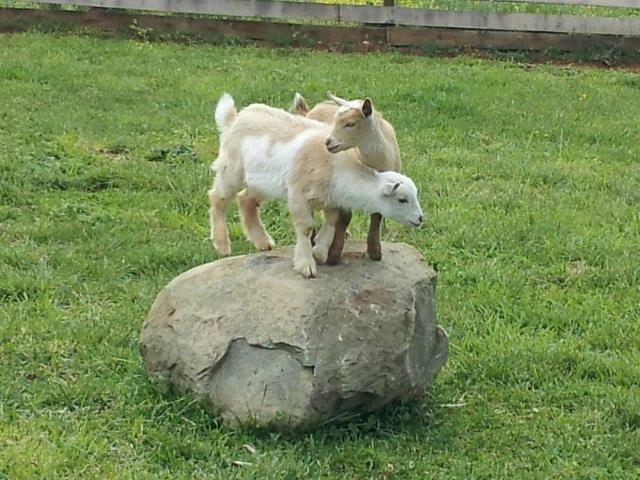 ​We've Got Your Goat...and Your Goat Food! 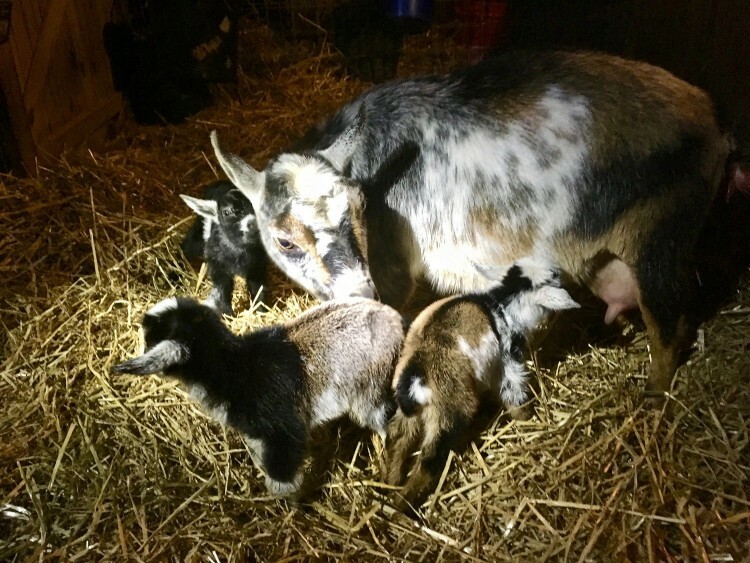 ​Now in our 13th year of breeding LegenDAIRY show quality Nigerian Dwarf goats with proven production! 2019 kids are moving quickly! Don't miss out on yours. 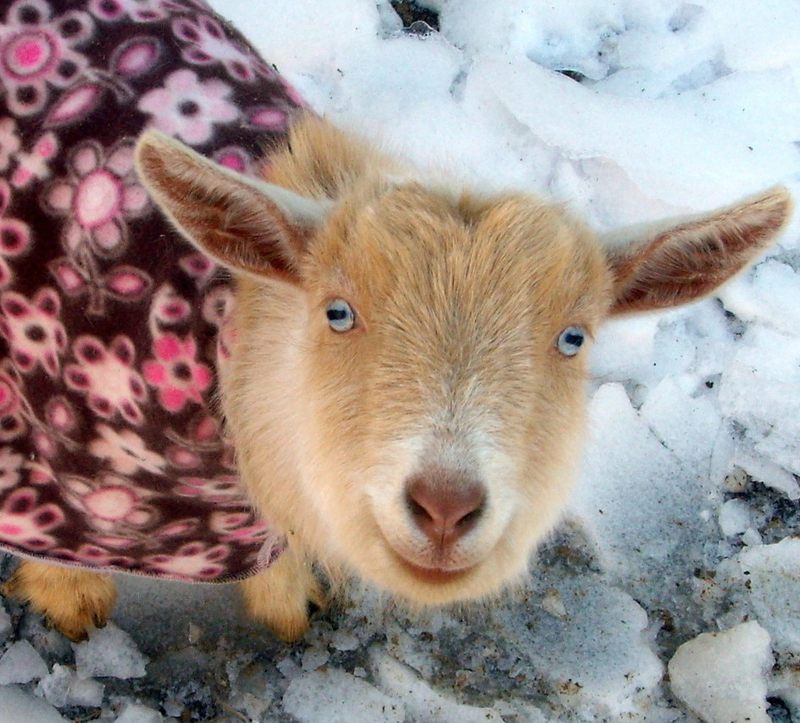 Email DDL@NDGOATS.com TODAY to reserve yourSimply LegenDAIRY kids! Find our kidding schedule here. For updates, we invite you to follow us on Facebook. WE ARE PROUD TO BE THE CHAFFHAYE DISTRIBUTOR FOR THE COMMONWEALTH OF VIRGINIA, MARYLAND, AND DELAWARE!